Well, have you seen it yet? SPECTRE, that is? I sincerely hope so. Because whatever the ins and outs of criticism that have greeted the film, it is THE best fun I have had in a Cinema all year. You MUST catch it as a matter of cinematic priority and /or duty! England expects and all that.. But it cannot be long before the whole process begins again and yes, speculation is rife already as to the shape of BOND 25. It’s in the nature of the series. Take on the title role as an actor and you are always asked about when you will quit and who should succeed you, regardless of your popularity or strength of grip on existing tenure. And as soon as one film is rolled out into Cinemas and before it hits the Blu -rays and downloads, so the fan community begin begging for nuggets of information on the next adventure. Such is life. This next one though is rather special. Because things could go in a number of directions. Each has drawbacks and advantages. Never before has the Bond universe on screen seemed to be at such a critical crossroads. Words such as ‘reboot’, ‘remake’ and ‘period piece’ are flying around faster than those Idris Elba rumors from earlier this year. And so, whilst we cannot predict the future at MovieViral..we CAN at least list some of the possible options and iterations. 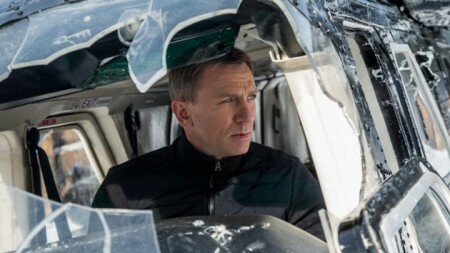 Here we go..‘this is the big one, 007’…(warning: here be SPOILERS!). A STRAIGHT SEQUEL TO SPECTRE? The Daniel Craig era has established its own self contained continuity. One film followed the other. Despite an initial sense that SKYFALL was a standalone adventure, SPECTRE showed us that every adventure in Craig’s tenure was connected and the thread was none other than the mastermind, Blofeld. SPECTRE was left open ended. 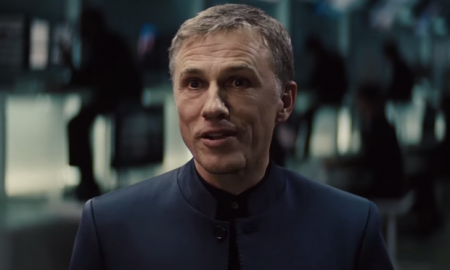 Blofeld (Christoph Waltz) is captured and his main plan foiled. But he IS still alive and therefore dangerous both to Bond and the world. 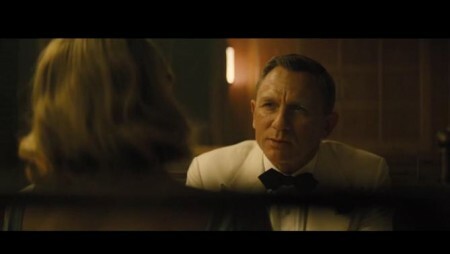 Bond himself seemed to walk happily into the sunrise with Madeline Swann (Lea Seydoux). 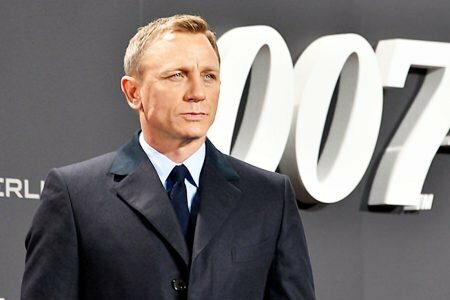 And so: whilst some (including Director, Sam Mendes) see that as a form of possible closure on the Craig Bond, many a fan simply see it as a double blind set up for Bond 25. Yes, you know where it’s going. 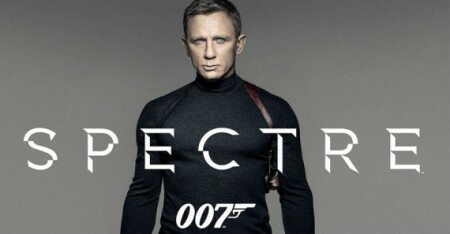 Daniel Craig DOES return as Bond, be it for a penultimate or possibly final turn in the next film. And his nemesis remains the Waltz take on Blofeld, either as a shadowy figure pulling strings on subsidiary villains from behind his jail cell walls, or as the main event bad guy from the outset. Logically therefore, someone has to die or at least suffer something at a personal level, thereby propelling our hero away from domestic bliss with the world’s most alluring woman and back into the field of action. The obvious option is to take the template of Fleming’s ON HER MAJESTY’S SECRET SERVICE and fuse that to the un-filmed motifs of his YOU ONLY LIVE TWICE novel. IE: lovely Lea Seydoux does indeed play Mrs James Bond for five minutes in the beginning, only to be killed at the hands of Blofeld / his minions. Cue Bond in mourning, on the warpath and thereby rebuilding his inner killer and hero at once. A confrontation in Blofeld’s ‘garden of death’ is a possibility, with a title perhaps of SHATTERHAND. Case closed. Simple. Except that’s almost TOO obvious. And Bond movies are rarely obvious, adherence to formula aside. Why not use SOME of those motifs, without slavishly delivering the movie that every fan in every online forum has written already? So..how about…something slightly in that mode and yet still surprising..
By all means, keep Daniel Craig as he is frankly the best Bond possible. Unbeatable. And yes, retain Lea and Christoph. But why not harness some of that Mendes magic (even if he’s not directing again)? Keep that emotional literacy from CASINO ROYALE (directed by Martin Campbell) that so refreshed the franchise and fuse it with literary, dramatic textures from Mendes’ own back catalogue?. What if Madeline simply LEFT Bond? As in we SEE the difficulties of domesticity that Fleming himself captured so eloquently in his writings, with a dash of Graham Greene and Revolutionary Road and Somerset Maugham? Bond is dumped by a great love. He slumps slightly. Blofeld exploits that and enjoys it, sadistically (his asexuality vs Bond’s virility). Bond is called back to action and it is in THAT call that we see him ENJOY life again: relishing every hedonistic detail in a life that could end the next day (fine food, clothing, drink, women etc). It can still be tragic, adult and ‘dark’ in its premise, whilst organically enabling the more upbeat FUN that characterizes much of SPECTRE, without compromising clarity of tone. The actual plot / Blofeld and co’s plan and script can take care of themselves. There is a mine of unused Fleming material (plots and characters) still ripe for filming and indeed it was arguably the over-writing of SPECTRE that ironically enough left it feeling a tad hollow in places. As Bond says in THE LIVING DAYLIGHTS: ‘Don’t think: just let it happen!’. If Daniel Craig leaves the role of Bond, then so ends the basic ‘feel’ of his regime (grounded; haunting; reflective; brutal; emotionally literate). It’s a hard, almost impossible act to follow. Save retaining the Mi6 crew (M, Q, MoneyPenny: Fiennes /Whishaw/Harris), there is little if anything that can carry over successfully. But if it has to be done..so be it. A new actor can indeed take that brave step forward and whilst the Craig iteration of the Blofeld et al storylines would cease, a new version could emerge and so begins in effect a new series altogether. There are of course candidates to replace Craig if need be. Idris Elba! Henry Cavill! Harry Lloyd! Matthew Goode! Jack Davenport! Charlie Hunnam! Christian Bale! Aidan Turner! Jamie Dornan! But it is a more or less universally acknowledged fact that a new actor = new tone. And so it would be, here. A more fantastical take, perhaps? 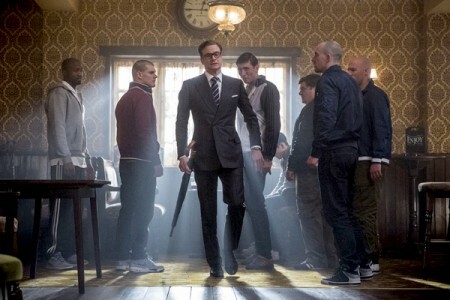 KINGSMAN showed that there is indeed a market for that sort of thing. And yet, let’s not forget that KINGSMAN owed a great deal to 007: a kind of Roger Moore Bond film with more grit and pace and modernity. It also lectures us all about certain dress codes and gentlemanly procedures that Bond takes as a given. 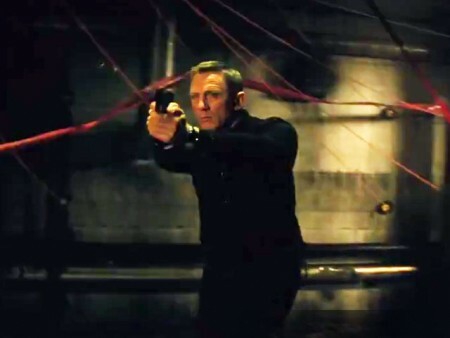 To copy that, tempting though it might be, would be to basically have Bond copy a copy of itself! 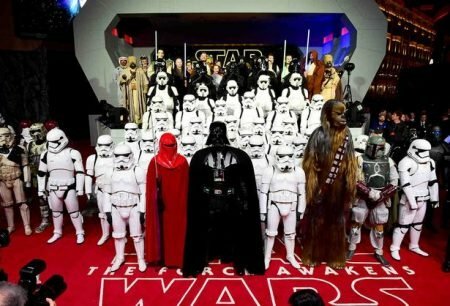 It’s the same syndrome with those who advocate a Christopher Nolan Bond film: whereby his Dark Knight series is regarded as some sort of template for the next 007 lot. No! 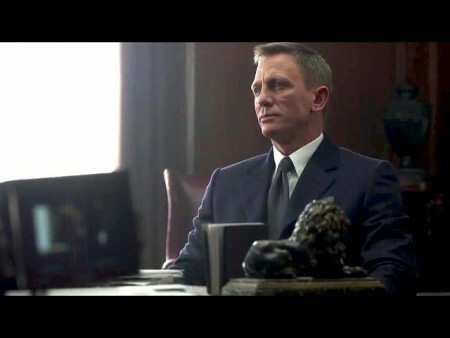 Dark Knight = Bond in a cowl. And the Mendes Bond films arguably touched base with the Nolan style already? 2016 will also see another BOURNE movie and a shift in tone for both DC and MARVEL heroes on screen and no doubt Bond’s future may shift in reaction (as the series often has done). But if the next Bond take somehow FUSED the sheer JOY of KINGSMAN to the forensic PROCESSES and STORY ARC style seen in DARK KNIGHT? And keeps the brutal fight choreography of BOURNE and just a HINT of comic book super heroic escapism? Perhaps in a PERIOD PIECE? Thereby also cashing in on the X MEN meets MAD MEN taste for a glamorous past? FUN and sensual, un P/C style meets wit and grit? Well then perhaps we have a ‘new’ way forward. It’s a risk, undeniably so. But it allows Bond to move FORWARD rather than fearing his own redundancy, and would not necessarily compromise so much as ENERGISE his relevance for generations to come. That said, ALL Bond movies are arguably period pieces in a sense? Each is nominally modern and current, whilst playing to past sensibilities and styles. The 1960s Bond films are basically ww2 films, relocated. Pierce Brosnan’s 90s Bond films were playing catch up on the action cinema of the 1980s. And Craig’s CASINO ROYALE outing in 2006, despite being a fresh reboot and channeling post 9/11 atmospherics, nonetheless had moments of an almost 1930s serial sheen and set up a politically neutral villainy that comes full circle in SPECTRE. 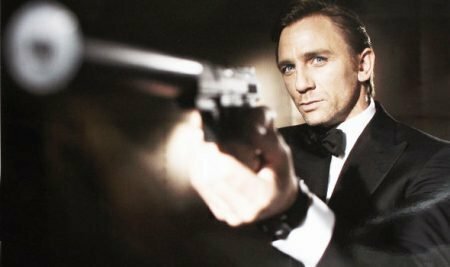 The danger with an actual Bond film set in the past is that it comes with implicit acknowledgment that the franchise and its hero have come full circle. As the late, great Albert R ‘Cubby’ Broccoli said: ‘keep moving forward’: and no doubt his brilliant, beloved daughter Barbara (now the Producer on the series) would concur or at least consider that view herself as she plots the future of 007. Whatever choice is made: two things can be guaranteed. One: JAMES BOND WILL RETURN. And MOVIEVIRAL will keep you posted, every step of the way!